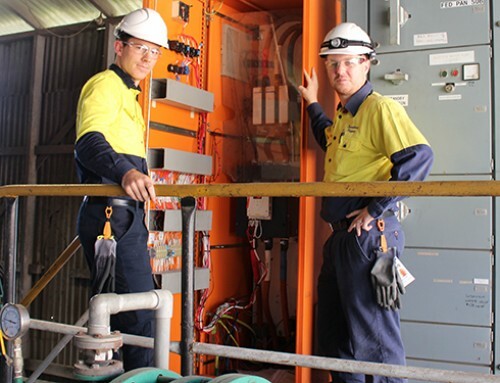 Sugar mills are a mechanical engineer’s playground – there are so many aspects to learn about or focus on, and according to one student, it’s no wonder working at a sugar mill can be a fast paced, exciting environment. Mechanical engineering honours student Ben Schubert is one of four scholars to be awarded the prestigious Sugar Research Institute Scholarship, a program that aims to encourage the participation of high calibre students from engineering and science disciplines into Australian sugar mills. 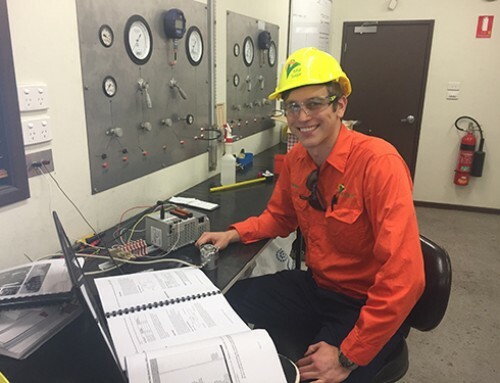 The University of Adelaide student recently completed four weeks placement at Wilmar Sugar’s Proserpine and Invicta Sugar Mills and said winning the scholarship gave him the opportunity to put university theory into practice and learn from people with a huge wealth of industry experience. “There are so many aspects and areas in a sugar mill. I have been fortunate enough to learn about the steam system … but the most interesting part is the way all these aspects mesh together to achieve the final product,” Mr Schubert said. “One of the subjects I thoroughly enjoyed at university was thermodynamics. I find it fascinating how the micro world such as water vapour particles can be utilized to drive such impressive processes like the generation of power through steam turbines. 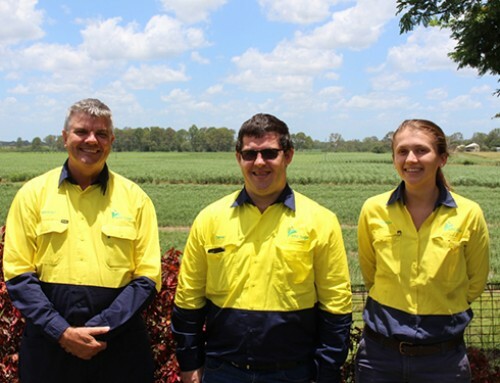 Wilmar Sugar Australia was recently awarded Employer of the Year at the North Queensland regional finals of the 2015 Queensland Training Awards. 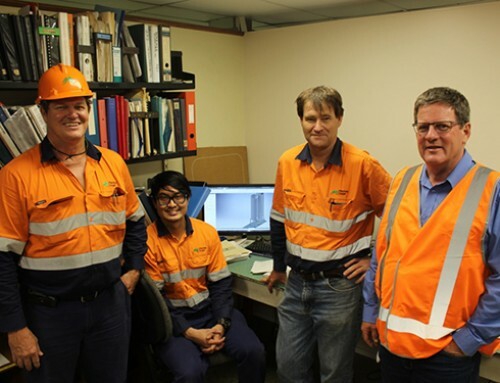 Wilmar Sugar employs more than 1600 people in Queensland, including more than 130 apprentices and 21 graduates. 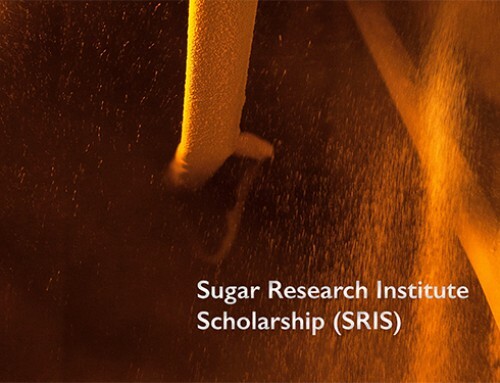 Sugar Research Institute Scholarship recipients undertake three work placements of four weeks in Australian sugar mills during crushing and maintenance seasons and also receive $7,500 plus wages and allowances. Sugar Research Institute’s understanding of the science of sugar processing helps sugar mills and refineries worldwide to maximise sugar recovery, and to deliver best practice in process efficiency and plant design. SRI operates on a not-for-profit basis and is owned and supported by Australia’s sugar milling industry. Engineers are one of the top five most trusted professions in Australia and from 3 – 9 August Australian Engineering Week will celebrate the profession’s valuable contribution to our daily lives. In sugar mills, engineers from chemical, mechanical and electrical disciplines work to make ideas come to life: they improve production processes for high sugar quality; develop and maintain machinery and equipment; design and construct factory infrastructure; and use sugar milling by-products for co-generation and biofuels.